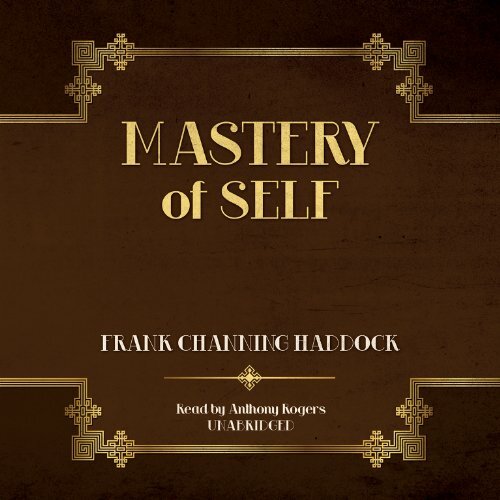 This audio version of Frank Channing Haddock’s Mastery of Self explains the importance of personal magnetism in your daily life and how it is a crucial ingredient on your journey to personal success. Channing Haddock lays out a clear path on how to use this magnetism and how to cultivate his instructions in everything you do and want to achieve. Follow the easy step-by-step tutorials as he explains how to achieve "success magnetism" in an interesting and detailed manner. This piece of work is highly recommended for anyone who wants to master the art of success. Public Domain (P)2013 Made for Success, Inc. and Blackstone Audio, Inc.